Like it or not, neutrals are a thing of the past! 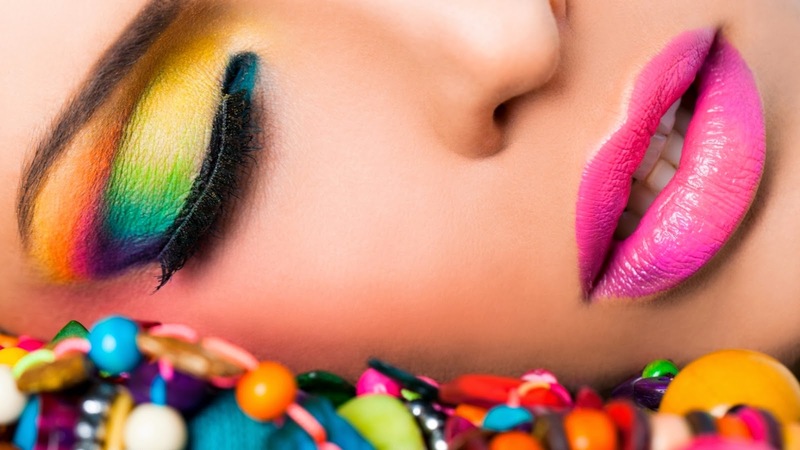 Beiges, creams, and browns have been replaced: vibrant green eyeliners, shimmering pink shadows, and bright red and purple lipsticks have arrived. We’re starting to see more and more bold makeup statements out and about – especially during the winter, when we’re looking for a much needed pick-me-up. But while these products are great for making us look, and feel, amazing, are they making laundry day more difficult? It was around last year Christmas, I was seeing red everywhere. You know when you see/hear a lot of something it kind of grows on you? That's what happened to me and I thought "why not get out of my comfort zone of neutral lip colours and glosses and try out a red lipstick...just for some fun". Now I can change my mind really fast so before that happened, I rushed to the nearest local cosmetic store and asked for all the red lipsticks they had. After about 5 mintues of trial (I am fast that way...and there weren't too many options), I was the proud owner of Lakme Enrich Satin #352. My first red lipstick! Yaay! Anyway, here is a quick review of Pure Lightness for you today. You know how the Maybelline Color Show nail polishes are such a huge hit! Priced at 75 INR they are so affordable and they offer 40 shades to choose from...it's no wonder everyone is hoarding on them! 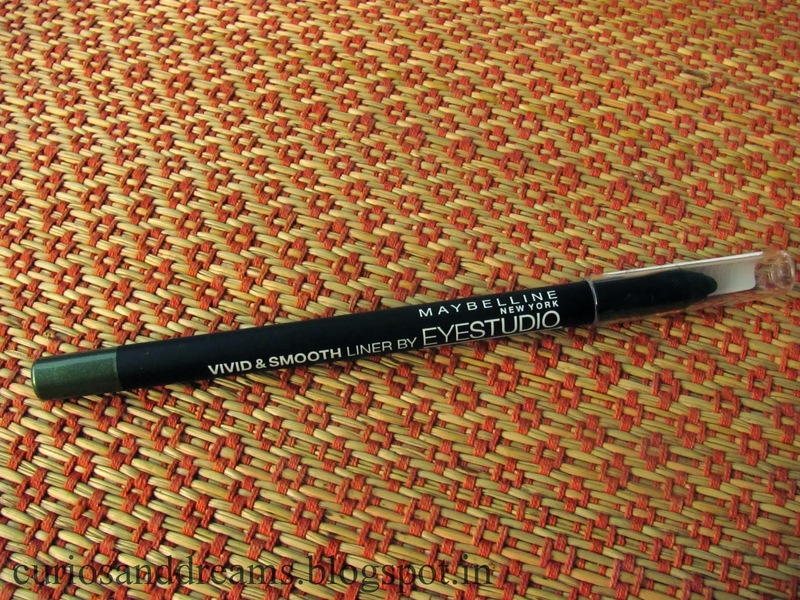 We picked up a few too a while back (Actually Smriti did...and she got this one shade for me! Lillte sisters can be so nice sometimes!). So, we have already swatched Tenacious Teal and Moon Beam for you and this post was long overdue. Presenting Wine & Dine today! With spring ready to knock on our front doors, it's time to get colour-smart with what's gonna be hot this season. 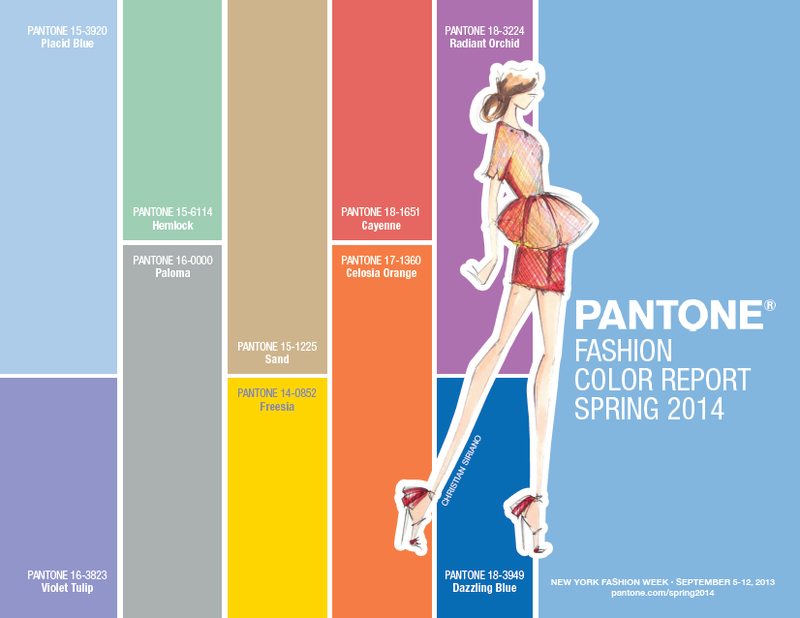 Lucky for us, Pantone has done it yet again by creating a palette that is as vibrantly balanced as it is adaptable! Hello beauties! I hope you've had a rocking first week of the year! We all know that feeling – you miss the alarm the morning of the big meeting, you haven’t finished the presentation, you haven’t decided what to wear and your hair needs a wash. You wish you could go back to sleep and make it all go away! 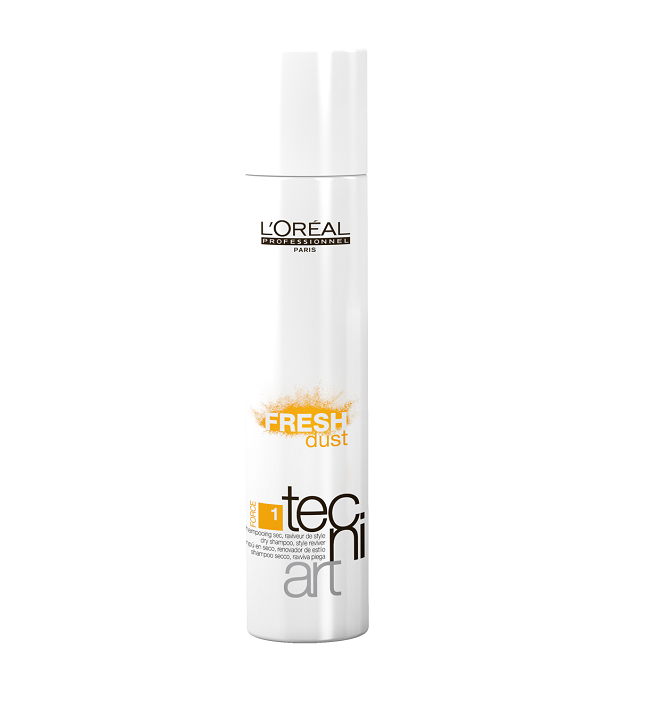 Help is at hand … this December, L’Oreal Professionnel India launches its first ever Dry Shampoo –FRESH dust. A revolution in hair care and styling, this light powder spray leaves your hair and scalp feeling and smelling fresh in an instant. Ideal for women and men on the go, FRESH dust Dry shampoo is a quick fix in between washes. Go ahead, give that shampoo a miss – No one will know! Fresh dust comes with a unique formula that absorbs excess oil from the roots and scalp, giving your hair a healthy bounce, a clean and oil-free feel. The translucent light powder adds body, softens and refreshes hair adding texture to the lengths. The product is quick and easy to use – just spray it on the roots and lightly on the lengths, work it gently by massaging it into your scalp and brush it out effortlessly for refreshed style with a textured feel. You’ll notice, it leaves absolutely no residue or colour. Dust will be available exclusively at all L’Oréal Professionnel salons priced at Rs. 950. In the end you've gotta do what you have to do and I had to finally pick up both that I liked (I got greedy yes) :D ;) Well, the fragrance responsible for that over an hour confusion was none other than the White Musk EDT. While Cherry Blossom is the one I reach out to during spring and summer, I cannot go through these winter months without the White Musk! You remember the Tomato Soup recipe we shared a while back? 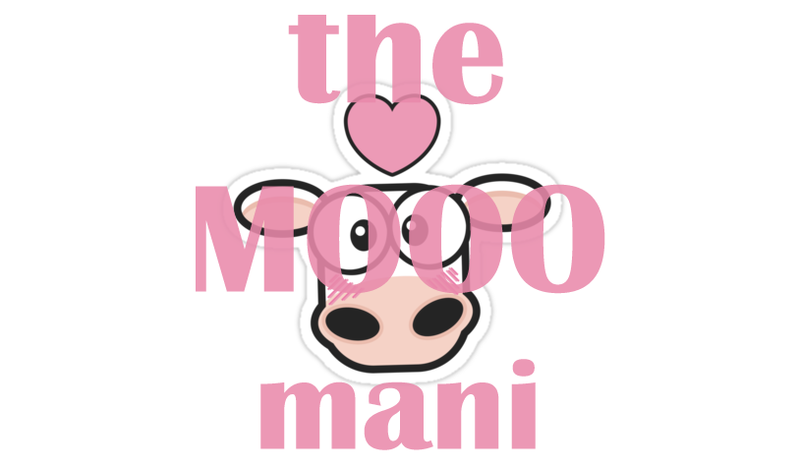 If you missed it, you can find it HERE. Let us make some Garlic Bread now! It is super yummy and accompanies the soup so well. Of course, we also make it on its own... and it gets over in 10 minutes everytime I have made this! It is such a good thing that it takes just a few minutes to make this. Lets get started, shall we? 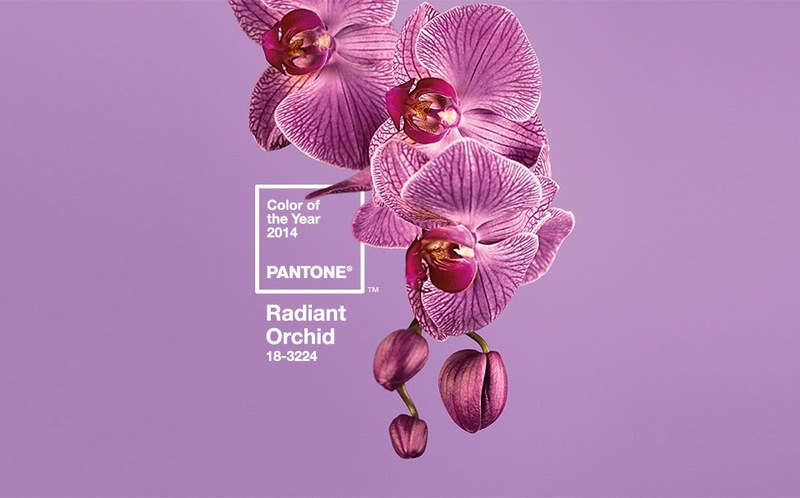 Colour of the Year 2014 by Pantone : Radiant Orchid!! Purple and Green happen to be right at the top of my fave list. I was beyond delighted when last year Pantone chose Emerald- it's such a rich hue and puts me in mind of fabulously glinting jewels and royalty! Imagine my excitement when this time Pantone reached across the colour wheel and picked a gorgeous captivating purple!! Aaaa :) I love the Pantone team! 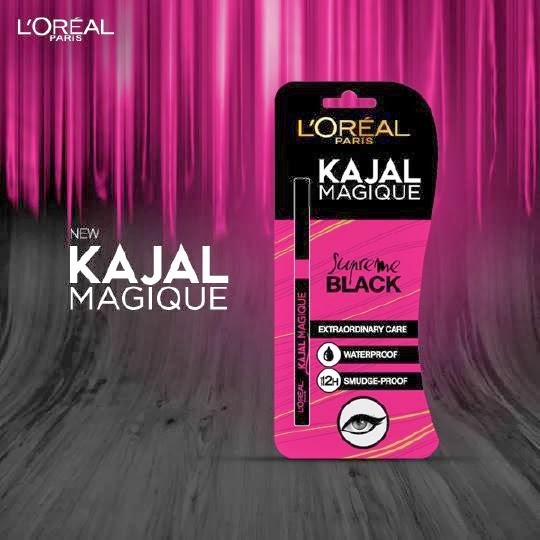 From time to time, I get bored with using just plain black kohl on my eyes. Especially during the winters because everything is dull and I just need a pop of colour to lift my mood up! 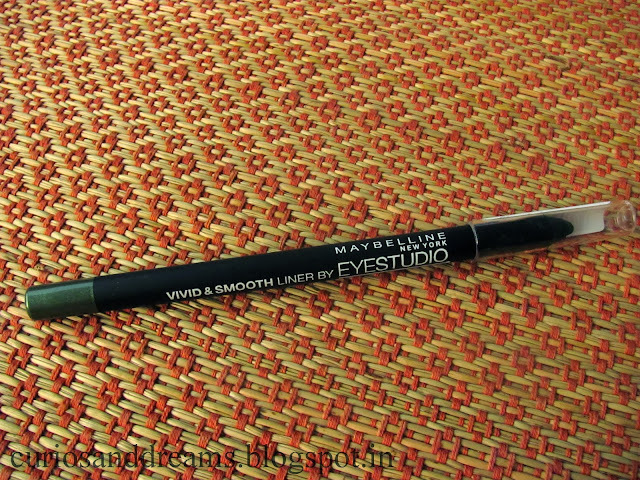 Now, I'll have you know that I am absoulutely rubbish at using liquid eyeliners; I can never control the brush and the liquid has a great tendency to go into my eyes aaaaargh! So that's why I love coloured eye-pencils. They are a real boon for klutzes like me :) Just swipe them on and bam, you've got yourself real fancy eyes! Bingoooo! Let's rock all those parties ladies! 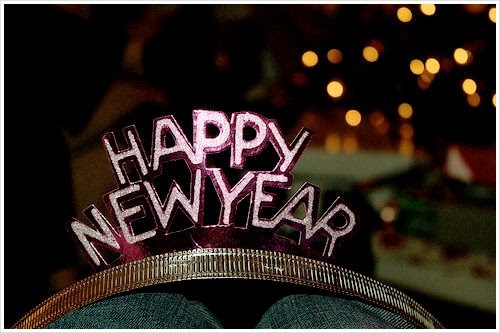 We wish you all sing and dance and scream and have the time of your lives this year! Lets fill it with magic and dreams and some good madness, yes? Here's to a 2014 packed with adventures, good health, success for all you wonderful people and your families and lots of happiness!